Mr. Larry Hutcheson, age 75, of Temple passed away peacefully on Sunday, September 2, 2018 surrounded by his wife and daughters. Mr. Hutcheson was born in Temple, Georgia on Saturday, November 14, 1942. He is the son of the late John F. Hutcheson and the late Gladys (Brown) Hutcheson. Besides his parents, Mr. Hutcheson is preceded in death by his two brothers, James Hutcheson and Johnny Hutcheson. He graduated from Buchanan High School in 1960. 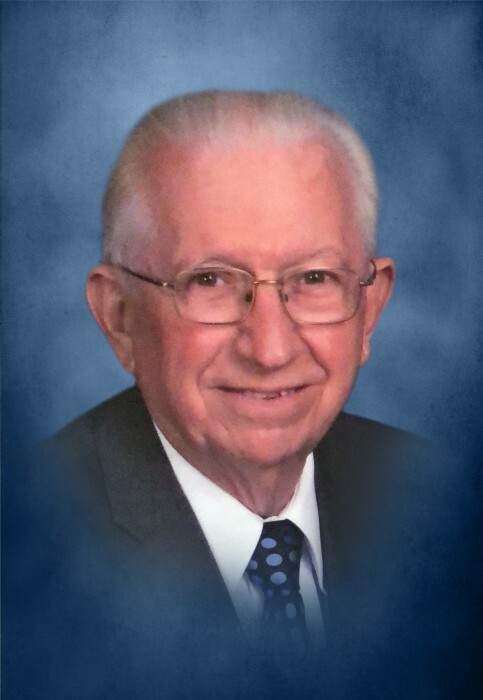 He was a member of the Buchanan United Methodist Church for over 50 years where he served on various committees. He retired from Georgia Power after 40 years of dedicated service. While employed, he was selected by Southern Company to travel to various countries, including Chile, Trinidad and Turkey to assist in the operation of their power plants. He served as president of the International Association of Supply Chain Professionals for two years and Chairman of Haralson County Republican Party for twelve years. He has also served on various other boards including the Georgia Department of Economic Development, the West Georgia Regional Airport Authority, the Georgia Consumer Advisory Board and was a member of the Georgia Power Ambassadors. Mr. Hutcheson was an outstanding individual and was the worthy recipient of the 11th district GOP Lifetime Achievement Award in 2009. He served on the State Republican Committee for over twenty-five years and enjoyed serving as Chief of Staff and Senate Aide to Senator Bill Heath. He was a family man through and through and an avid University of Georgia fan. His hobbies were woodworking and traveling, but his favorite pastime was spending time with his family. Survivors include his wife of 56 years Elaine Reid Hutcheson of Temple, two daughters and son-in-law, Kim and Bryan Scoggins of Rome and Pamela Hutcheson of Cartersville; one grandson, Matthew Chase Scoggins; one sister and brother-in-law Frankie and Rex Hadley of Waycross; one brother and sister-in-law, Ralph and Bonnie Hutcheson of Cedartown and a number of nieces, nephews and other relatives. Funeral services will be held at Buchanan United Methodist Church on Thursday, September 6, 2018 at 2:00 PM with Reverend Randy Rooks, Senator Bill Heath and Patty Hutcheson officiating. Mr. Hutcheson will lie in state at the church prior to the service from 12:00 noon until the funeral hour. Interment will follow at Buchanan Cemetery with the following pallbearers: George Baltzegar, Bob Birky, Pete Ewing, Bill Heath, Lou Megliola, Bob Morgan, Allen Poole and Courtney White. Billy and Bazz Hutcheson and Frank Hutcheson will serve as honorary pallbearers. The family will receive friends at the funeral home on Wednesday, September 5, 2018 from 5:00 PM until 8:00 PM. In lieu of flowers donations may be made to Buchanan United Methodist Church. Hutcheson’s Memorial Chapel and Crematory of Buchanan is in charge of the arrangements.